(Released by Boston Police) Boston police are searching for 23-year-old Jassy Correia who went missing after leaving a nightclub early on Feb. 24, 2019. (BOSTON) — Boston police are asking for help to find a young mother who was allegedly kidnapped by a 32-year-old man after she left her birthday celebration at a nightclub early Sunday. Shortly after leaving Boston’s Venu Nightclub, Jassy Correia, 23, was last seen about 12:15 a.m. around the corner from the club, near 255 Tremont St., with an unknown man, the Boston Police Department said Wednesday. 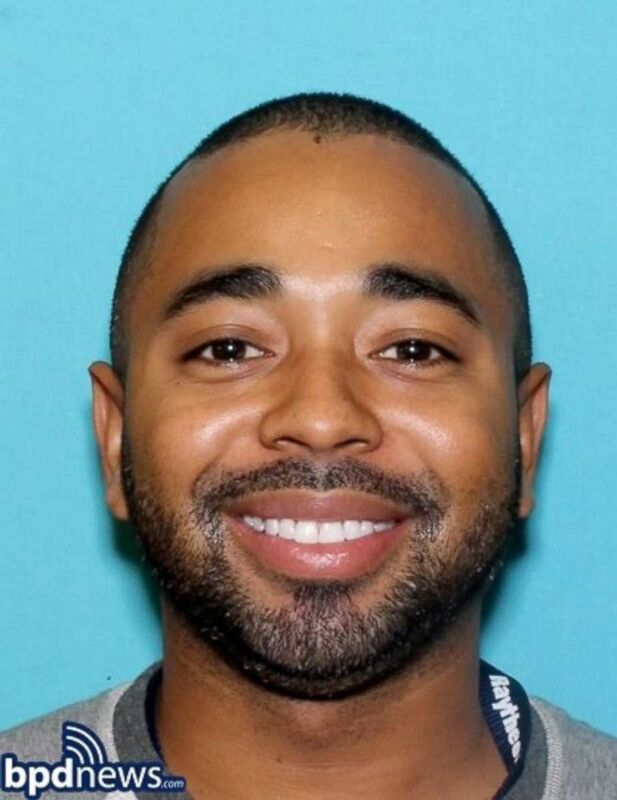 Police on Thursday identified her suspected kidnapper as Louis D. Coleman III, 32, of Providence, R.I.
Correia was with Coleman when she was later seen getting in a car — believed to be a red Nissan Altima — in the area of Tremont and Herald Streets, police said. Correia, who has a 2-year-old daughter, was at the club to celebrate her birthday, her family said, reported ABC Boston affiliate WCVB. Signs were posted along the street by the club as the search for Correia reaches the fifth day. Authorities are asking the public for help. Correia is about 5 feet 7 inches tall and was last seen wearing hoop earrings, an orange jumpsuit and a jean jacket, police said. Anyone with information on the whereabouts of Correia or Coleman is urged to call 911.